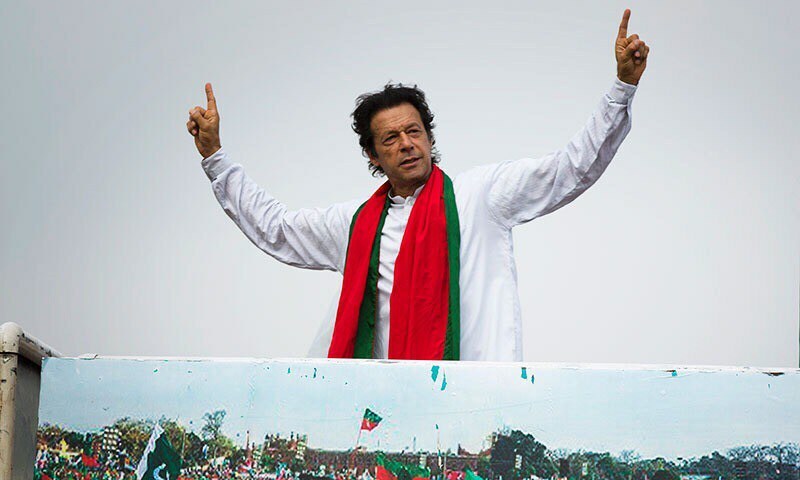 Pakistan Tehreek-e-Insaf (PTI) Chairman Imran Khan has said if their four questions were not answered before Eid-ul-Adha, they will march towards Raiwind. He said that Prime Minister Nawaz Sharif’s name must be put on Exit Control List (ECL) as he feared that the prime minister might run away from the country. If you spoke the truth then produce solicitor’s letter when you bought those London flats? Where did the money come from to buy those properties? How did you send the money from Pakistan? Did you pay tax on this money? The PTI demonstrated in Punjab’s political capital, Lahore, to demand to hold the ruling Pakistan Muslim League – Nawaz (PML-N) accountable for their alleged assets revealed in the Panama Papers. Earlier in his address to rally participants at Shahdara, Imran Khan lashed out at the Federal Board of Revenue (FBR), the National Accountability Bureau (NAB) and the Election Commission of Pakistan. Khan said Nawaz Sharif wanted to escape accountability and was playing with the nation’s future. Well lets hope this time the protest is fruitful and we see some changes in govt. Mulk mai fitna phelanay wala imran khan mardud hai.